See how nanotechnology is shaping our future and what a difference incredibly tiny particles can make! Nanotechnology may be both the most promising and the most misunderstood technology in the world today, so you've come to the right place to learn all about it! Here, you can discover not only the concepts behind nanotechnologybut also how it's being applied in the real world. And you'll peek into the future to see some of the things nano can make possible. 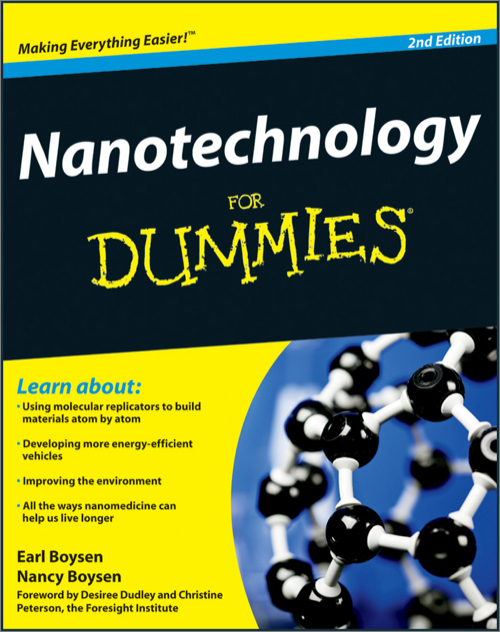 "Nanotechnology For Dummies, 2nd Edition, guides the reader through a bright path of progress and possibility, on a road that will eventually lead to all that nanotechnology promises."